We're definitely putting this on our wish list! When it comes to recreational hobbies, you can't go wrong with gardening—tending to plants can reduce stress, it gives you access to fresh greens, and it can even filter the air in our homes. However, for city dwellers, having a sprawling lawn may not be an option. Lucky for us, IKEA—Swedish home and living conglomerate—has launched the KRYDDA/VÄXER Series. 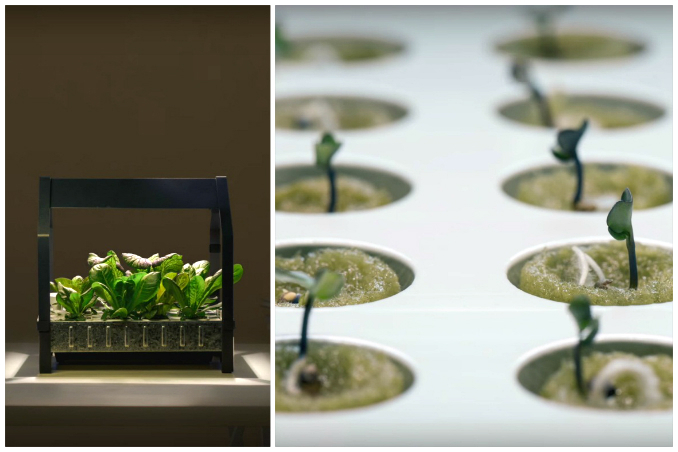 The line is created to be an indoor gardening collection that lets you grow your own garden all-year round and in the comfort of your own home.